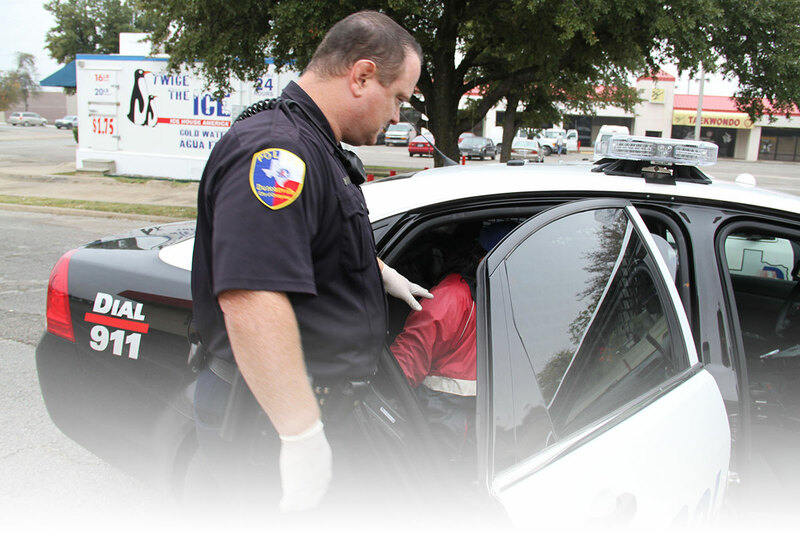 The Duncanville Police Department Jail operates 24 hours a day, 7 days a week. To reach a Public Service Officer in the Jail, call (972) 780-5039. Normal business hours are observed Monday through Friday 8:00 am to 5:00 pm. During normal business hours, all fines or bonds are to be paid at the Duncanville Municipal Court office, located at 203 East Wheatland Road. If you need directions or other information please contact the court office at (972) 780-5055. 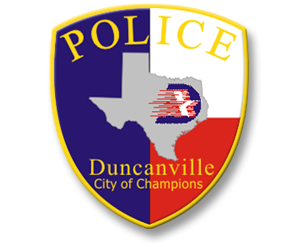 After business hours, fines or bonds are accepted at the Duncanville Police Department. 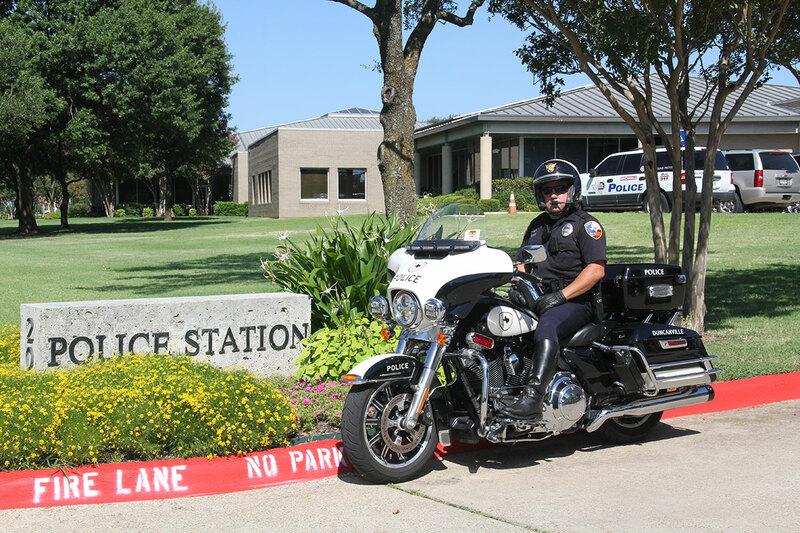 The Duncanville Police Department accepts only attorney’s bonds or cash, and it must be for the exact amount of the municipal fines or bonds. ONLY FOR DEFENDANTS CURRENTLY IN JAIL, payments for warrants on defendants not in custody contact the Court at 972-780-5055 or visit https://ipn.paymentus.com/rotp/dncc payments can be made between 8-4 when the Court is open. www.GovPayNow.net – If you need to pay for a warrant for someone in jail you can do that from this website. You can make a payment with a single credit card on the website, if you need to use multiple credit cards you can do that by calling 1-888-604-7888. To be able to pay the warrants you will need the following information first: City where the subject is held, city where warrant is out of, name and date of birth of the subject, the warrant number and warrant fee amount. 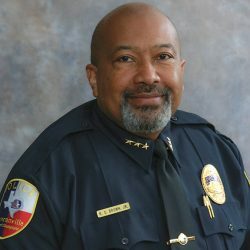 The Duncanville Police Department does not allow inmate visitation, however, each cell has a phone and inmates are allowed to make out-going collect calls as needed. DeSoto Regional Jail (469) 658-3081 – This jail services DeSoto, Cedar Hill, Lancaster, Cedar Valley College Police, Lancaster ISD Police and University of North Texas Police.